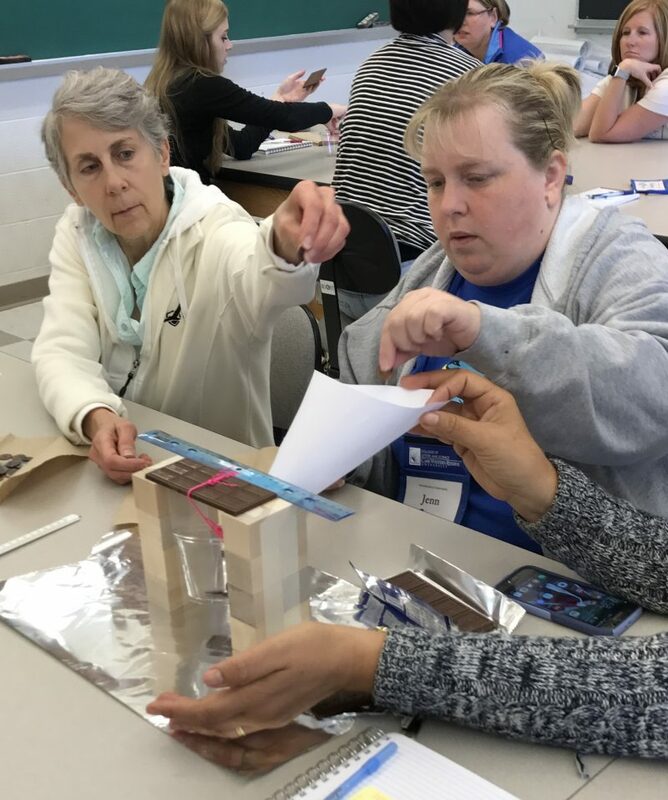 Introduction to Innovation is the centerpiece of CWRU’s new, campus-wide broader impacts strategy to strengthen elementary school teachers’ science and engineering content and practice. Funded by the National Science Foundation and the Gelfand STEM Center, the program is designed to use standards-based science content and processes in grades 2-5 as mechanisms to introduce fundamental concepts of engineering and design, explore the natural connections between science, engineering, and literacy, and enable teachers to appreciate the tremendous importance of science and engineering to society at large. Leonard Gelfand STEM Center staff provide the overarching structure for the program and organize contributions by faculty from the College of Arts and Sciences and Case School of Engineering. University faculty help teachers explore ways engineering practices can be used to enrich the study of standards-based science content. 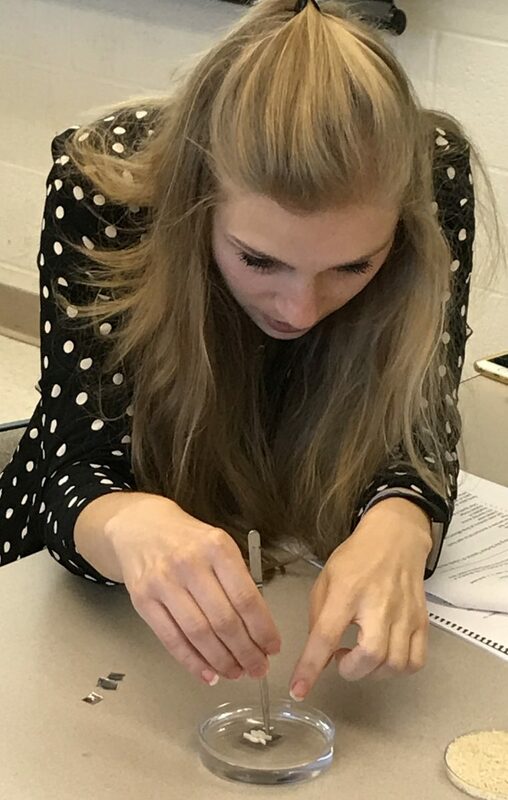 A veteran elementary school teacher assists in the translation of college-level content to the classroom and leads the integration of literacy into the curriculum. The problem-based approach we use reflects the practices and strategies researchers use in their own investigations and provides a model teachers will be able to replicate in their classrooms. To be eligible for this program, applicants must have a regular appointment as a grade 2-5 teacher at a public, private, or charter elementary school in Cuyahoga, Lorain, Medina, Lake, Ashtabula, Summit, or Geauga counties. Teachers with at least three years experience are preferred, but all teachers are welcome to apply. Preference will be given to teams of teachers from the same school. Teams may be composed of teachers from the same or consecutive grade levels. Teachers participating in 2017 will have priority for summer 2018 enrollment which is limited to 20 teachers. The program meets daily from 9:00 AM – 4:00 PM on the campus of Case Western Reserve University. Parking on campus is paid for through the program. Participants are expected to attend all sessions, develop at least one lesson/laboratory for use in the classroom, conduct assessment of project impact in their classroom, and provide examples of student work for discussion at a year-end meeting. Each participant will receive $250 to purchase supplies necessary to implement the lessons in their classroom. Each applicant must submit a complete application package consisting of the application form, resume, essay, and a reference letter from your principal. Forms may be submitted by mail at the address shown below, by fax to (216) 368-5465, or by email to jxb14@case.edu. Enrollment is limited to 20. Applicants will be accepted on a first come, first served basis. Contact Jim Bader for an application or more information (jxb14@case.edu; (216) 368-5289).